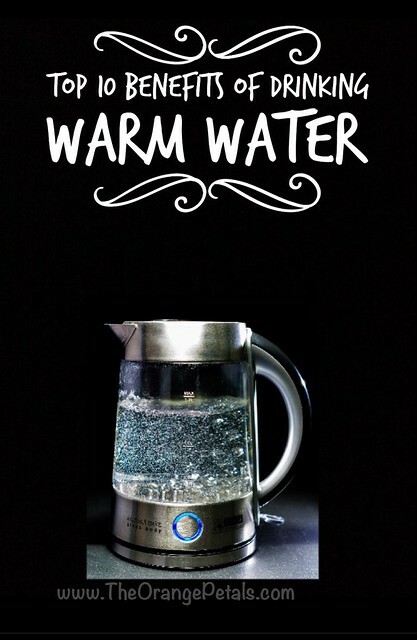 There are so many benefits of drinking warm water in empty stomach. Experts say, it is always best to start the day with a glass of warm water with lemon or tea, which provides a protective barrier for different diseases. Hot water acts as an natural remedy for cold, caugh and site throat and also dissolves phlegm from the respiratory track. Studies have shown that drinking cold water during or after a meal can harden the oil present in the consumed foods and this cause even cancer. 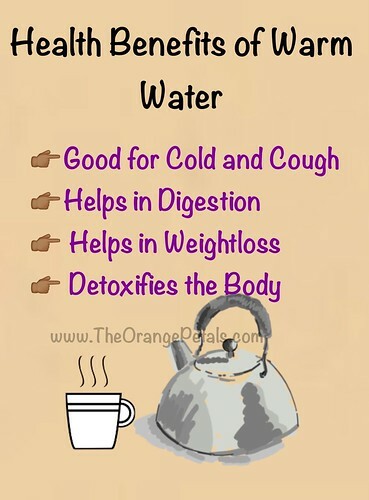 Instead drinking hot water is good and helps in easy digestion. Drinking hot water with lemon on empty stomach in early morning helps you to shed few kilos. This is because the Lenin and hit water, breaks down the fat cells. Drinking hot water helps you to sweat more and thus most of the toxins gets removed from your body and cleanses it.